Christmas is here once again, not only with presents and songs, but also with a few of our favorite animals! 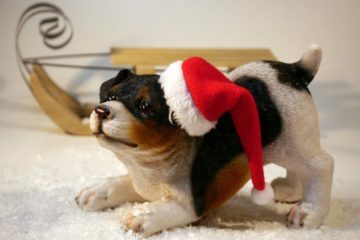 I listed a few of the common cuties who have become part of the yuletide season around the world. Most of them are foreign, but that’s no surprise since Christmas was originally a foreign holiday. Let’s get to know them more and find out how they became icons of Christmas. 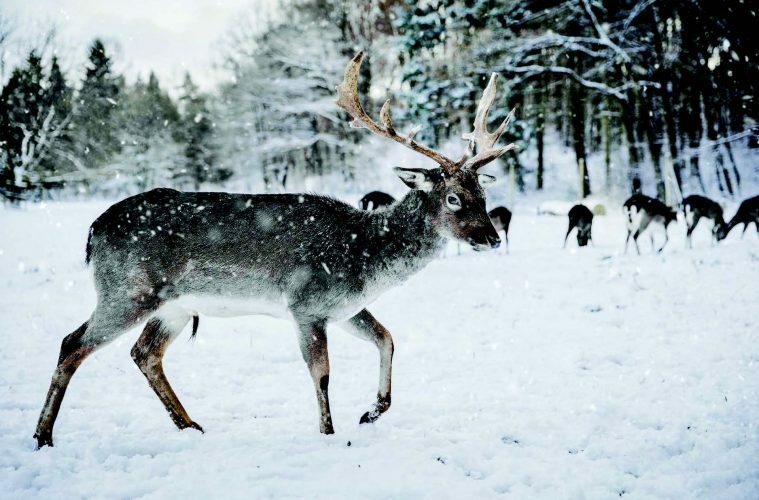 Known as reindeer in Eurasia and caribous in North America, these animals have long been a symbol of Christmas, often depicted flying around the globe with Santa Claus. They were originally connected to Santa in 1823 through poetry by Clement Moore entitled The Night Before Christmas, according to a 2016 article by Sarah Moyes for One Kind Planet. Reindeer are closely related to the deer and can be found both in tundras and forests, according to Encyclopaedia Britannica’s website. It’s hard to tell the gender of any individual reindeer since both males and females have antlers. 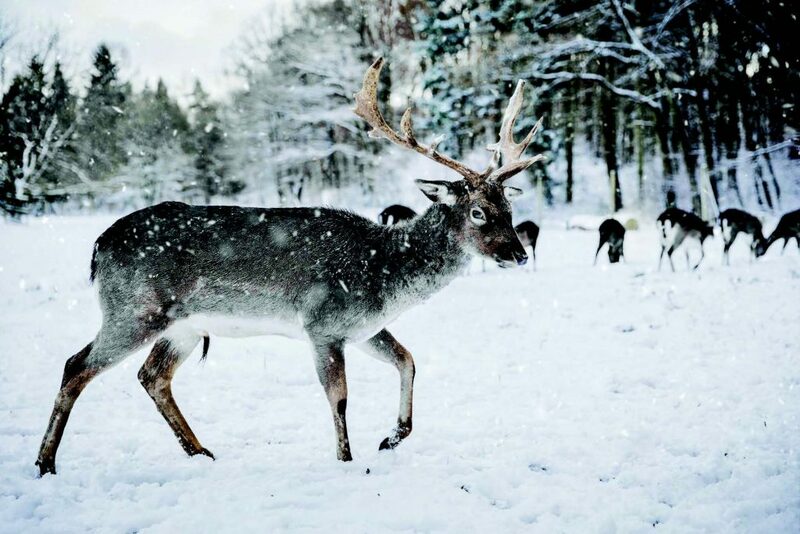 Males lose their antlers in winter or spring while females lose theirs in the summer. 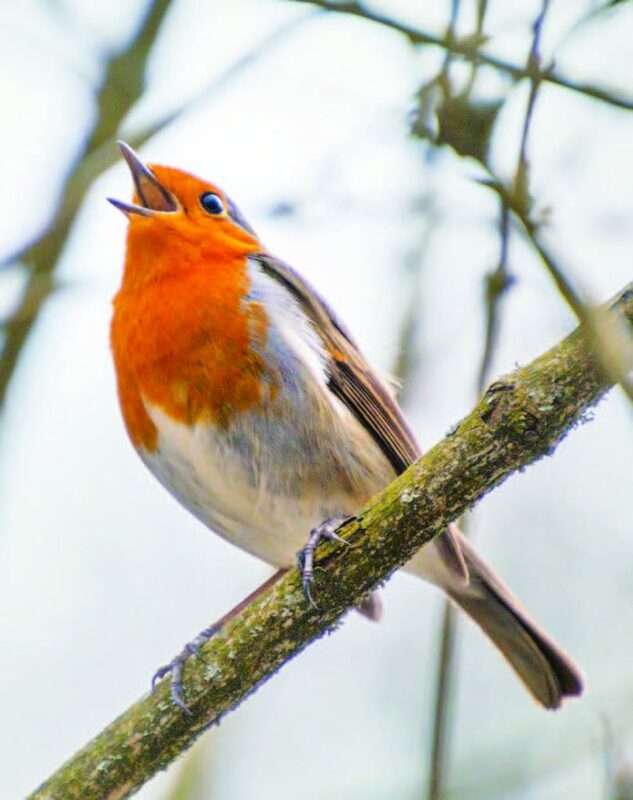 Robins were widely associated with Christmas in Europe, especially after the 19th century when they were depicted in Christmas cards, as reported by SayWhyDoI.com. There are different tales as to how they got their red breast, one of the main reasons they are linked to this holiday. The name may be confusing as Christmas tree worms are not evergreen, nor are they residents of any tree, according to National Ocean Service. These worms were so named because of their shape, not to mention their vibrant Christmas colors (mostly red, orange, yellow, and blue). 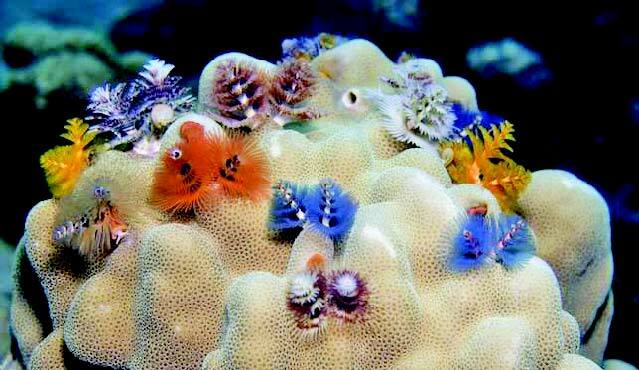 They embed themselves in coral reefs and have two brightly-colored crowns protruding from their tube-like bodies. These Christmas tree-like crowns are composed of feathery tentacles known as radioles, which are part of their highly adapted respiratory system. Their size averages 1.5 inches in length and they prefer shallow water, typically between 10 and 100 feet, and eat mainly plankton. 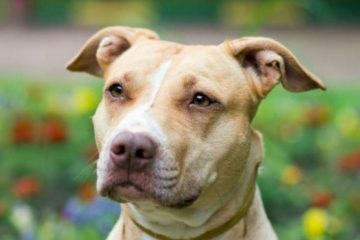 They are often seen as sacred since they are said to have carried Mary from Nazareth to Bethlehem when she was pregnant with Jesus, and are frequently depicted in the nativity scene during the birth of Christ, according to One Kind Planet’s website. Although the story garners a lot of criticism because there is no certainty that it was a donkey that Mary rode, the donkey’s reputation as a Christmas animal is here to stay. To think that a humble animal may have had such a huge role to play in the birth of Jesus is a wonderful thought. Because we now have cars, motorcycles, and planes, there is no need to ride a donkey to go somewhere. 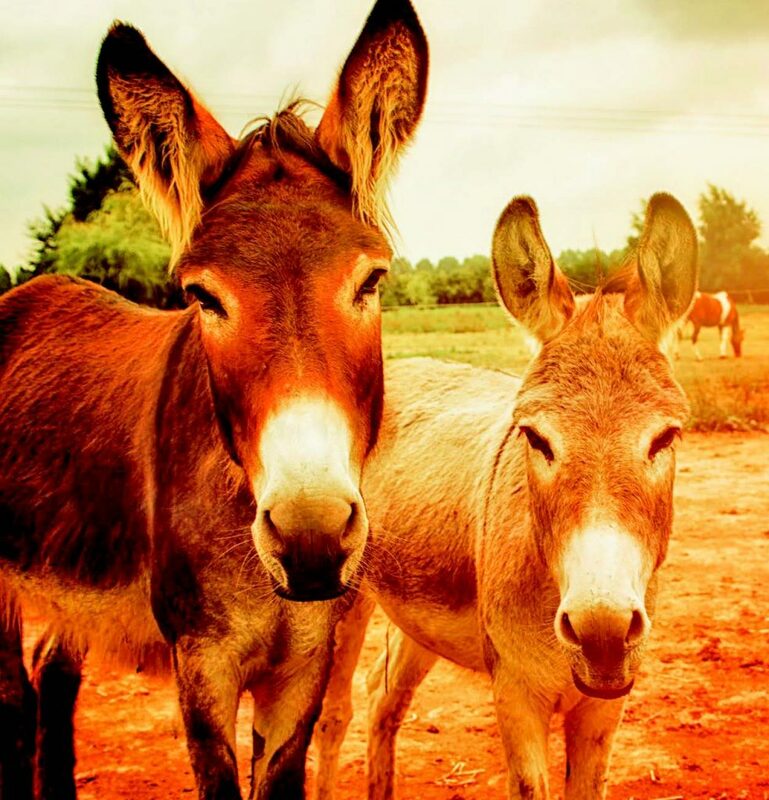 At this point, donkeys should simply be appreciated instead of being subjected to hard labor as they had been in the past. Our technologies are so advanced nowadays that even the simplest and cheapest of machines can make our everyday lives so easy.